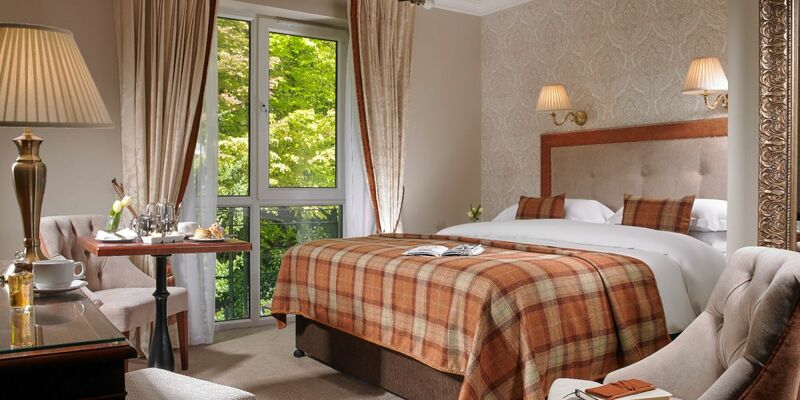 Our new wing bedrooms with woodland and garden views are available as double, twin, family or a specially adapted room. 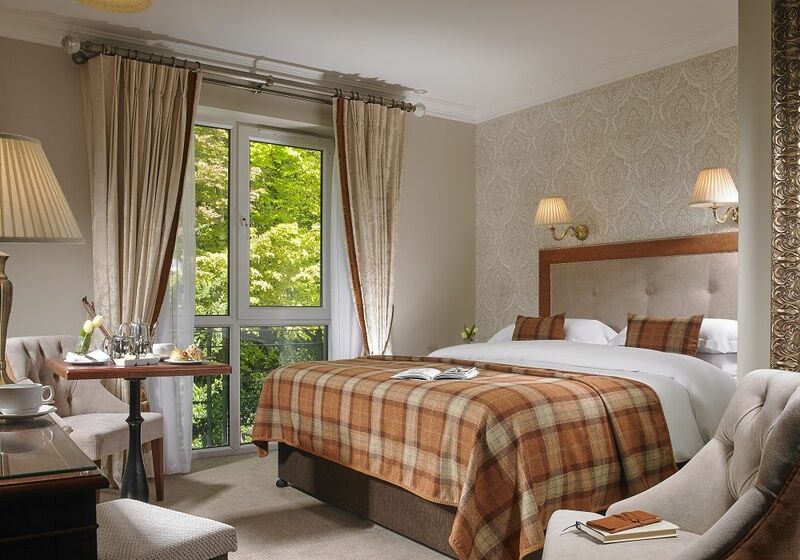 In the new wing of Faithlegg, Co. Waterford there are 66 thoughtfully designed guestrooms all equipped with modern four star amenities to ensure that your stay with us will be both relaxing and comfortable. 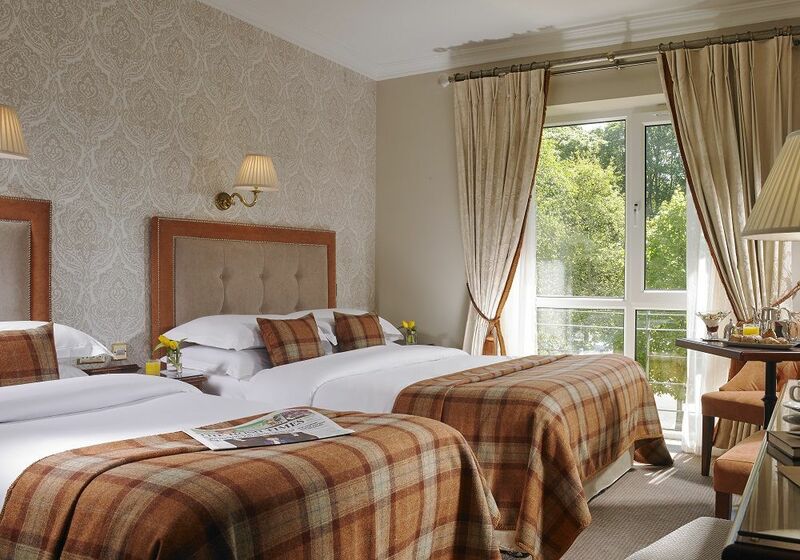 All rooms are non-smoking and we have a number of guest bedrooms that feature specially adapted bedroom furnishings and bathrooms. 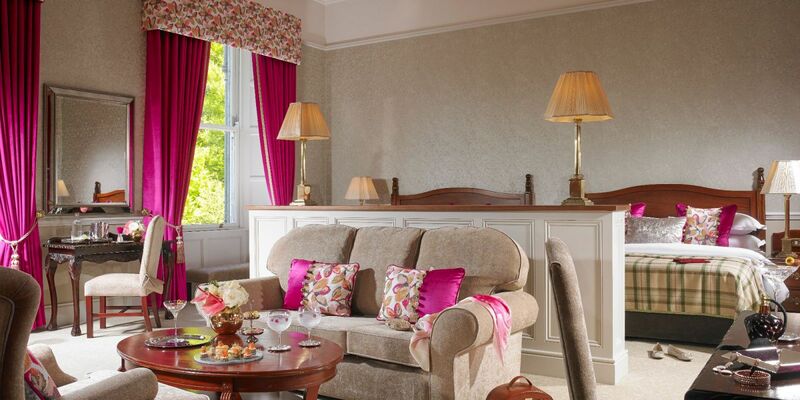 Alpes d'Or Chocolates on arrival. 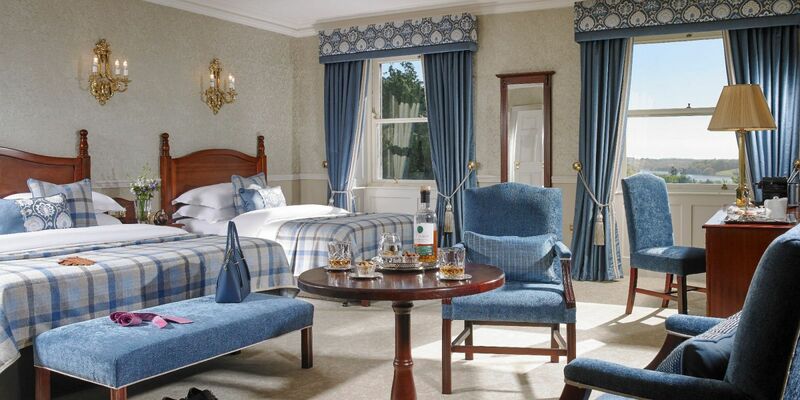 Located in the original house immerse yourself in luxury in our newly refurbished Master rooms at Faithlegg. 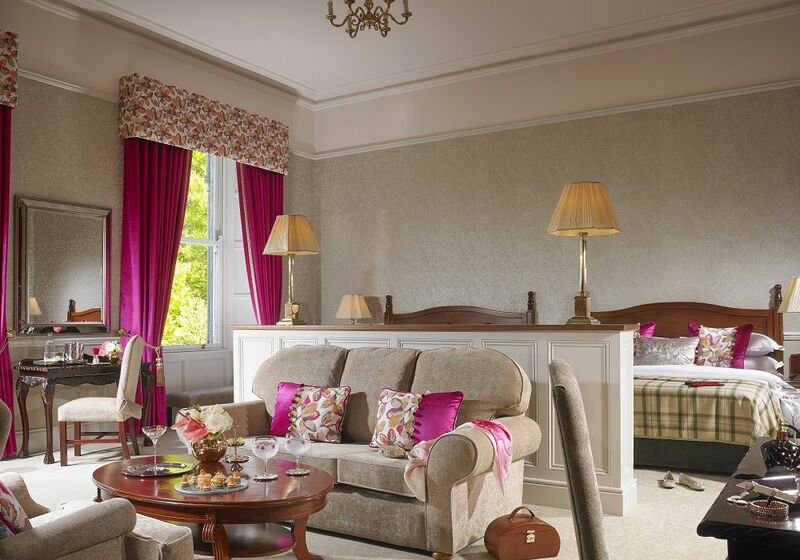 Each embodies old world charm and is individually styled with vibrant colour additions and unique design elements. 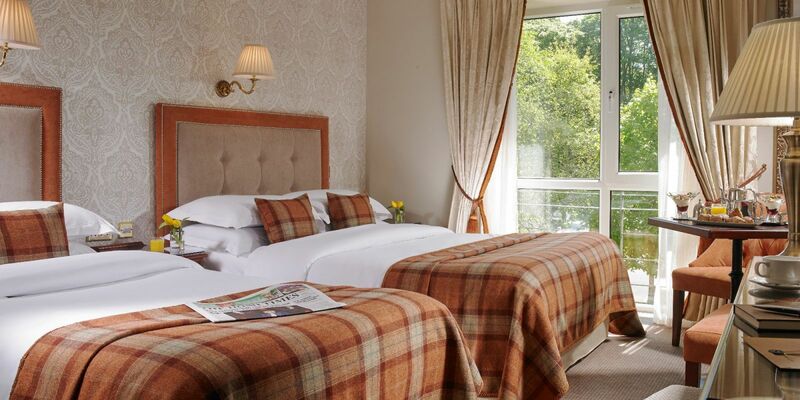 Each room has been tastefully paired with modern luxuries. 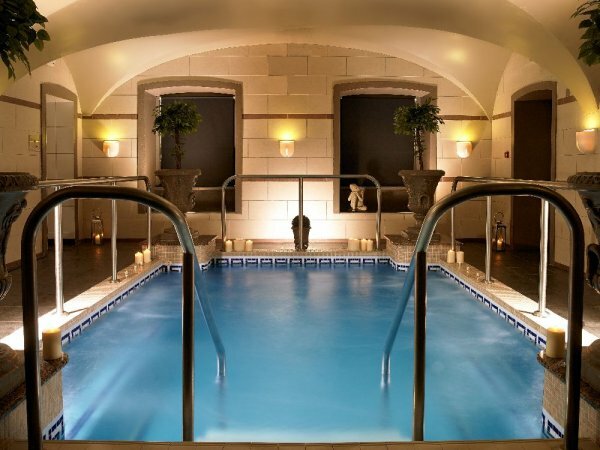 Relax, rewind and rejuvenate whilst we take care of your every need. 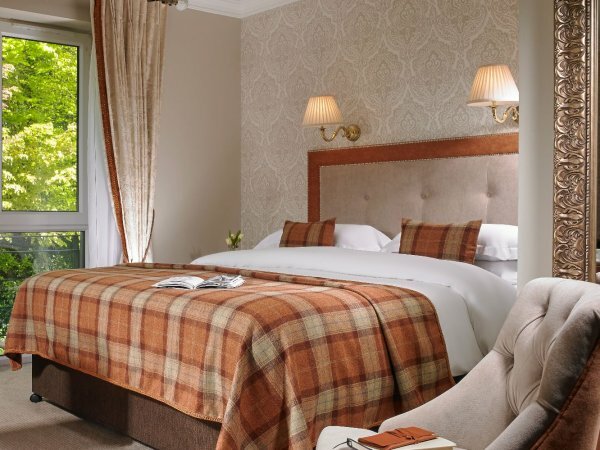 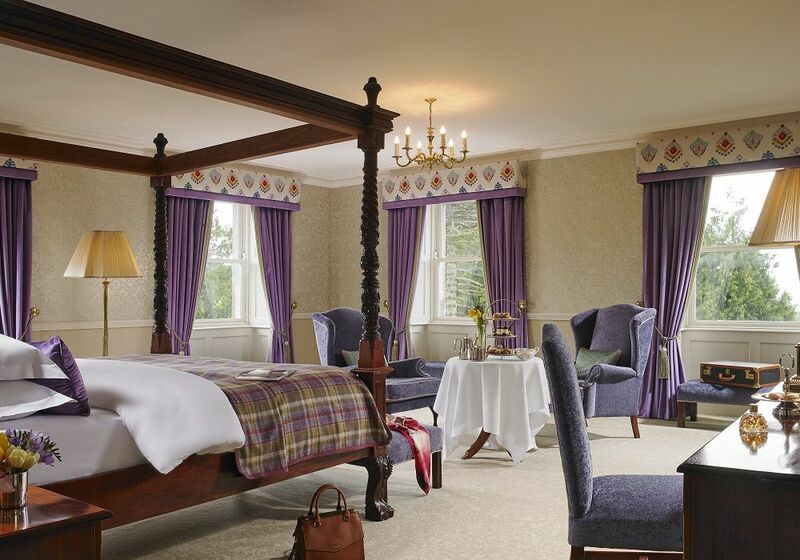 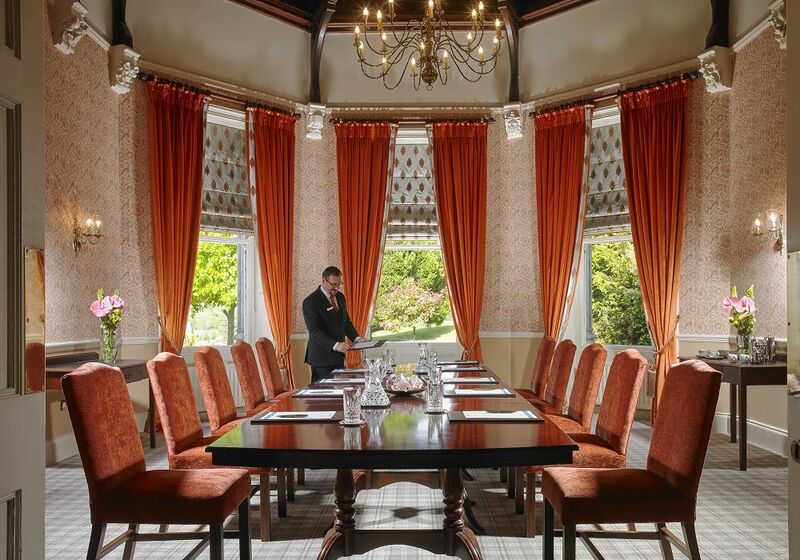 Located in the original house our magnificent modern styled newly refurbished Deluxe rooms offer a delightful combination of modern fabrics and furniture with picturesque views of the golf course and gardens. 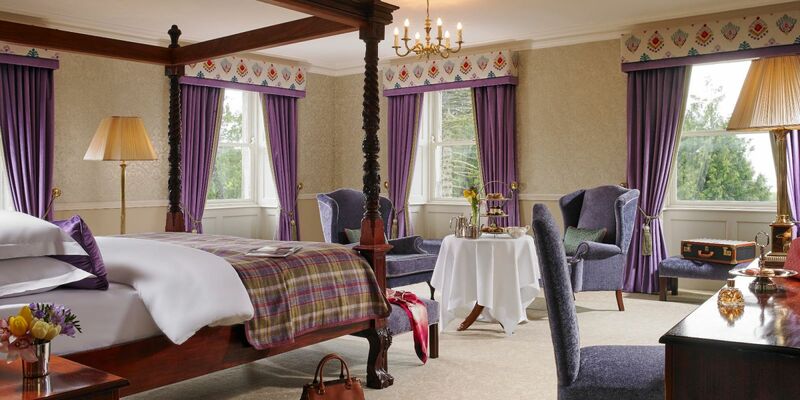 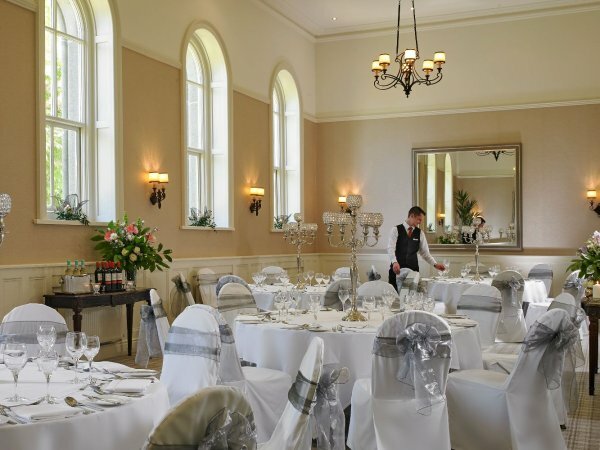 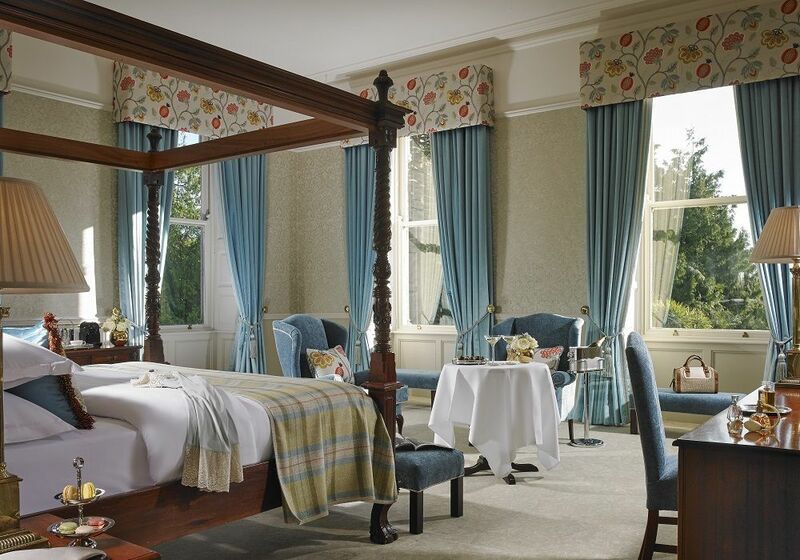 Each room embodies old world charm whilst offering opulence and decadence with generous sized bedrooms. 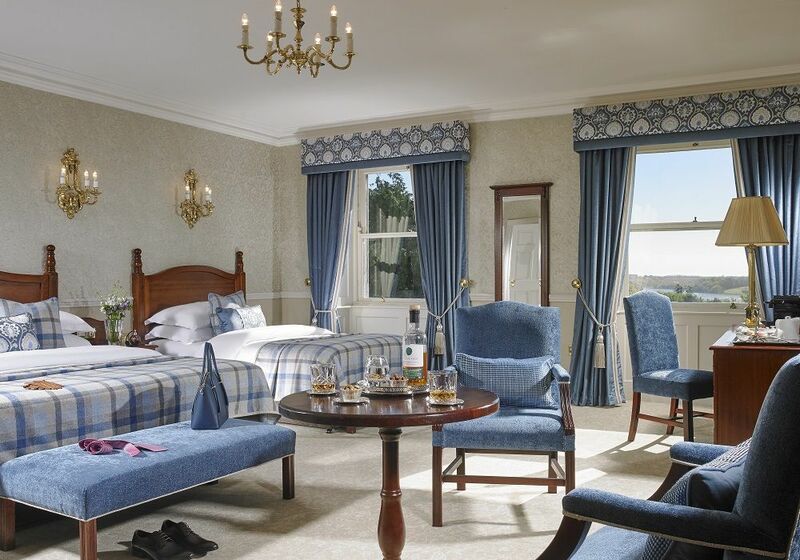 Immerse yourself in luxury in one of our Master Deluxe rooms with an unforgettable experience and enjoy the splendid views across the estate from your room. 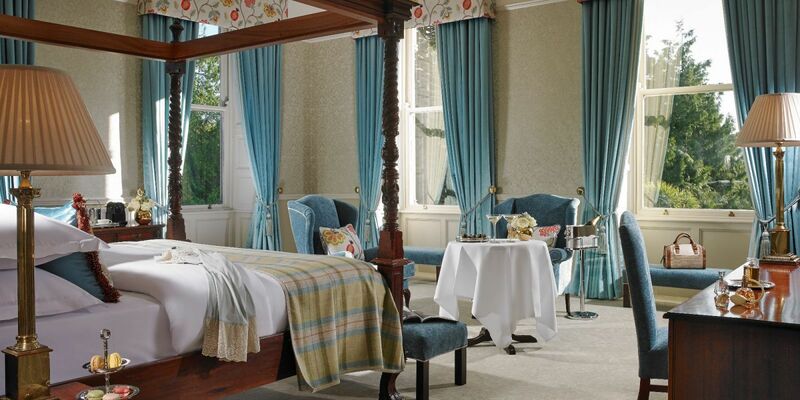 A stay at Faithlegg is an unforgettable experience, not to be missed.